Welcome to UNIVERSAL BIOMAT ! BioMat USERS have reported MANY more results! 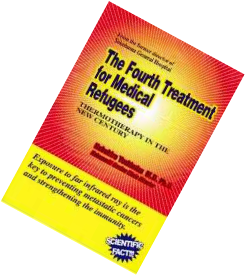 "The Fourth Treatment for Medical Refugees". Written by a Physician in Japan, who was the former Head of Yokohama General Hospital. including serious & chronic ailments. 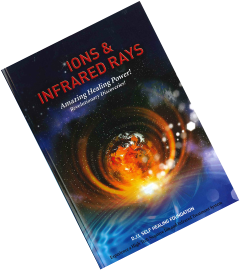 Available in several languages & formats. 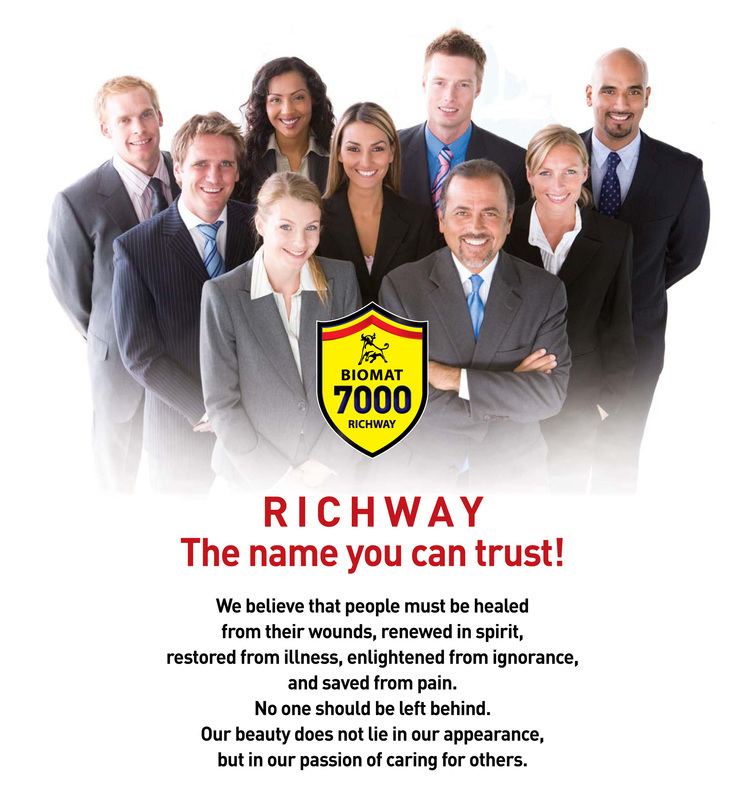 Universal BioMat is a distribution branch of the manufacturer, RichWay International. The manufacturer sells only through distributorships like ours. For Purchasing, Contact us today!